I was able to squeeze some shopping in between classes and errands last week stopping into a few of my favorite stores such as Target , Five Below and Forever 21. 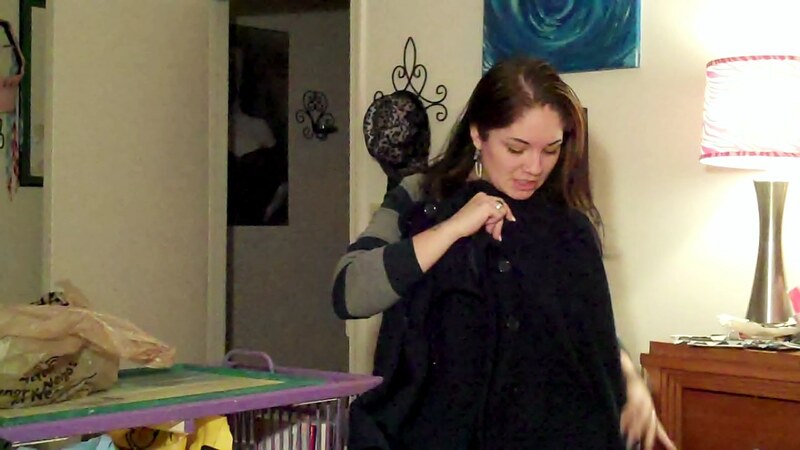 Here are a few of my favorite items I got: In the picture above: this blue coat from Forever21 for only $12!! 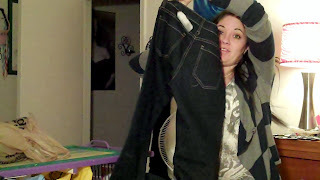 and these jeans (ignore the goofy look on my face....lol) only $9 and they fit nicely, not too tight, not too loose and they do not shrink! I hate when I buy a pair of good jeans and then they shrink from the dryer, so the past few years, I started to take care of my jeans. I wash them inside out ( this helps to keep your jeans from fading) and then I lay my jeans flat to dry. Doing these lil tips will help to keep your jeans in good shape and extend the life of them. Hope you enjoy watching! Thanks for reading!